The most diverse ecosystem on earth lies just under our feet. Soil is composed of a rich diversity of organisms such as bacteria, viruses, fungi and algae that form microbial communities. Now scientists brought together by Bioplatforms Australia (BPA) from the Director of National Parks (DNP), Western Australian Department of Environment and Conservation (DECWA), Department of Primary Industries (DPI) in Victoria, several universities and research and development corporations and CSIRO are going to undertake a project to map Australia’s soil biodiversity. 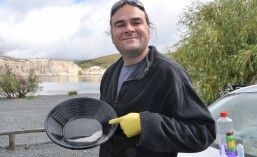 The project also includes funding support from the Science and Industry Endowment Fund (SIEF) as part of a larger research project looking at developing innovative tools and approaches in ecogenomics, the study of the structure and function of a genome with the aim to understand the relationship between the organism and its biotic and abiotic environment. Soil microbial communities are important factors in determining plant species abundance, soil health and agricultural productivity. Paradoxically, despite the importance of these ecosystem engineers, soil microbes are one of the least understood communities in Australia and the world. 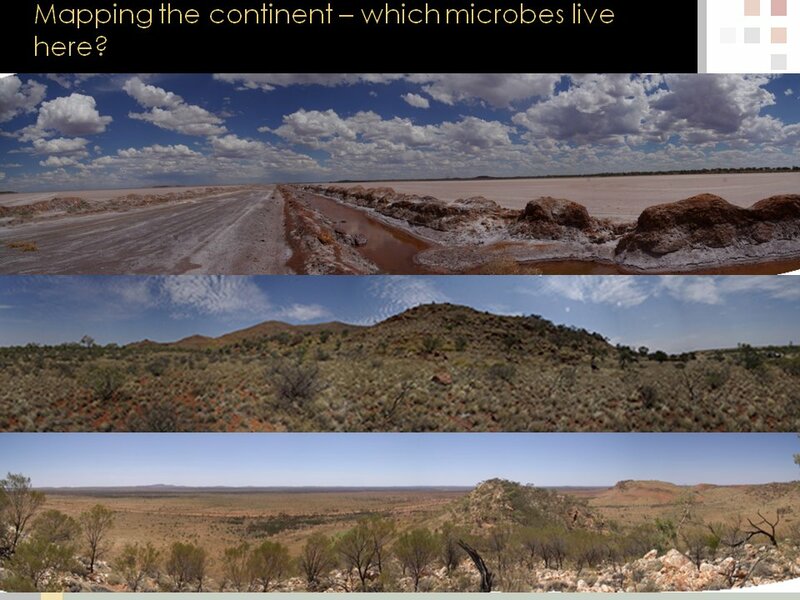 The globally unique project will be known as Biomes of Australian Soil Environments (BASE) and each of the participating organisations will contribute their resources and/or skills to measuring and mapping soil microbes across the continent.